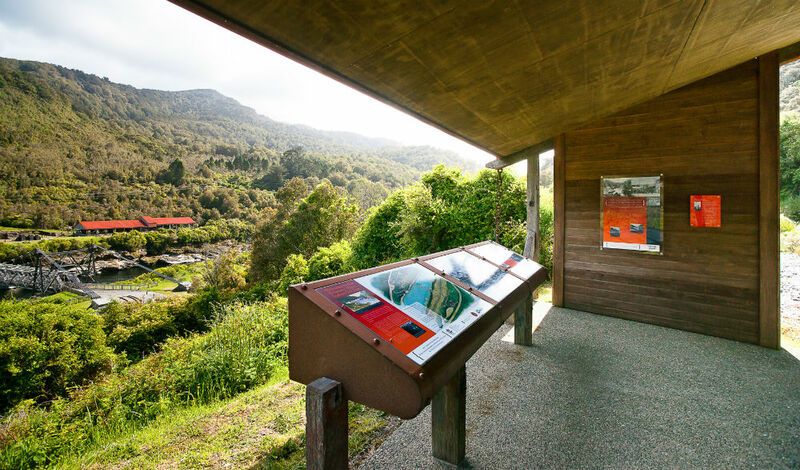 On this tour you will visit the Historic Brunner Mine Site, a place of historical significance on the West Coast. The Brunner suspension footbridge spans the Grey River, linking both sides of the mine site. This was one of the country’s earliest industrial sites where coal was mined and coke, firebricks and other products manufactured from the 1860’s until the 1940s.The area is well interpreted with a short walk around the historic coke ovens, brick factory and remains of the tunnel entrances. The break water is an area popular with tourists and locals, often you can view the dolphins who frequent the spot. This is a great surf spot and the local surfers and body boarders can often be seen amongst the waves. 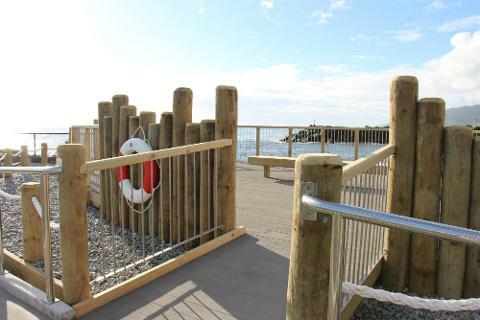 There is a viewing platform, a great photo stop, where you can learn a bit more about the notorious Greymouth Bar, known as one of the worlds most dangerous river bars to cross and one that has claimed many lives over the towns history. 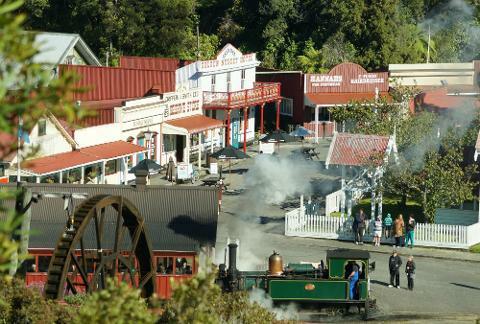 Last stop is Shantytown Heritage Park with over 30 historic buildings to explore, learn to gold pan and take home what you find! 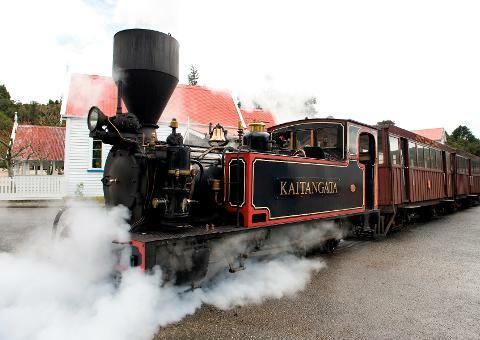 Take a ride on the steam train and check out the holographic theatre and learn more about our gold mining past. 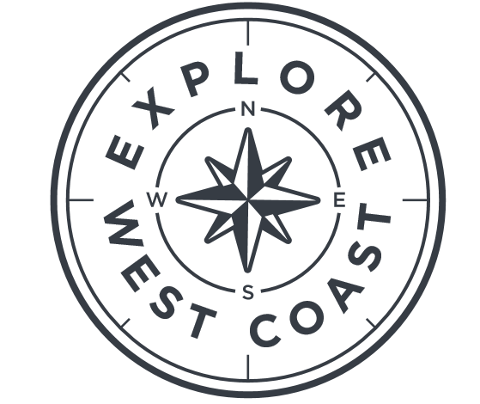 Your tour guide will return you to your accommodation or central business district.